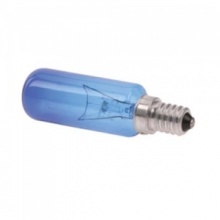 Genuine replacement 25W lamp for Bosch fridge freezer. Genuine replacement 25W lamp for Neff fridge freezer. 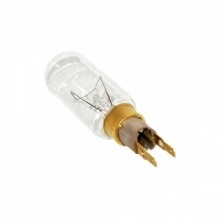 Genuine replacement 25W lamp for Siemens fridge freezer. 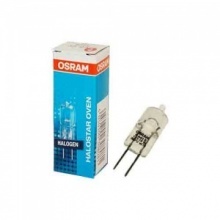 10 watt replacement halogen lamp suitable to fit Bosch fridge freezer. Genuine replacement Whirlpool fridge lamp 40 watt T click. 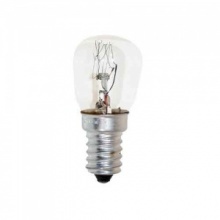 Universal 15W E14 pygmy appliance bulb for many brands of fridges and microwaves.